in Tulsa, Sand Springs, Owasso, Broken Arrow, Jenks, and surrounding areas. Allied Plumbing, Heat & Air has the expertise to solve all of your heating and cooling needs. From the most complicated furnace repair to a simple AC tune-up, Allied does it all. Hot summer temperatures in Oklahoma are inevitable, which means you’re AC unit will be running almost nonstop. And it always seems like central air conditioners decide to break down on the hottest days of the year. When that happens, you need a reliable Heat and Air company to come to the rescue. Allied Plumbing, Heat & Air is the right company for the job. As always, we’ll inspect the problem and tell you the cost upfront, before repairs are made, guaranteed. At Allied, we believe if it can be fixed, fix it; but when an AC Unit has no hope of being repaired, we also have the expertise to replace it. Our technicians have the experience and the training to install your new air conditioning system for optimal operation, so you will be comfortable all year round. Let one of our qualified technicians help you with your HVAC needs today. 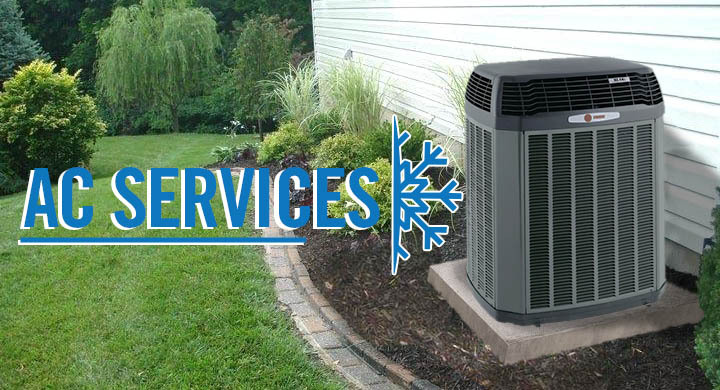 Whether you are needing basic air conditioning services like a routine tune-up, or you would like to set up a long-term maintenance plan to avoid any inconvenient emergency AC repairs, the experts at Allied have got you covered. Keeping your air conditioning unit well maintained is vital, especially during those hot summer months in Oklahoma. If your system isn’t performing the way it should, give the experts at Allied a call, today! 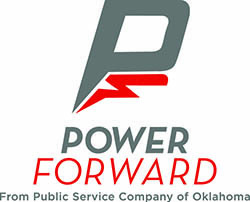 Call today to see how much the PSO Power Forward program could save you!